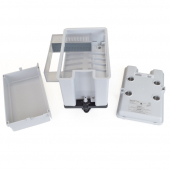 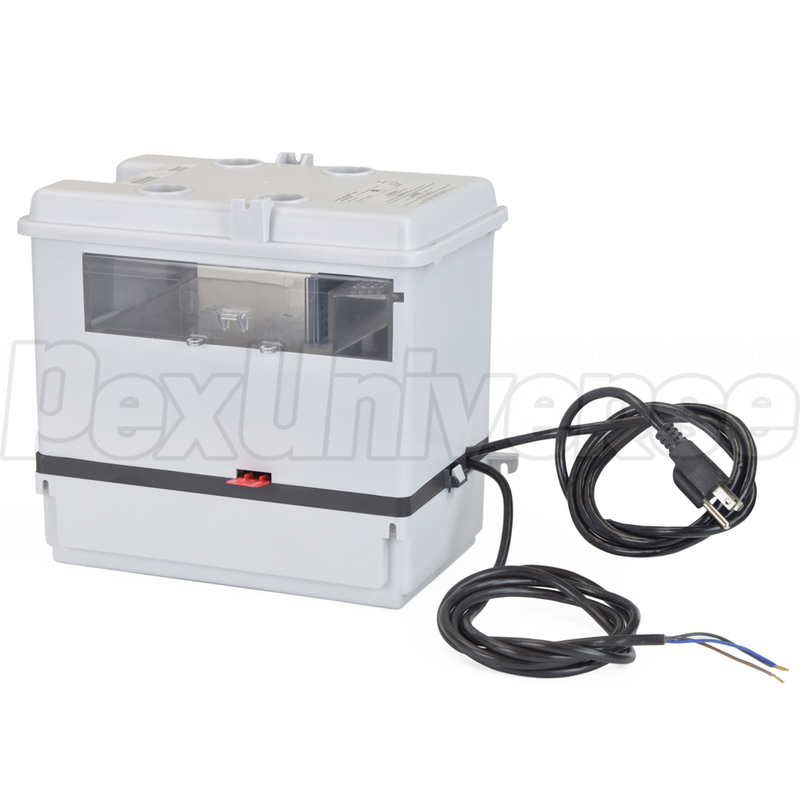 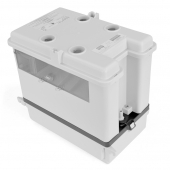 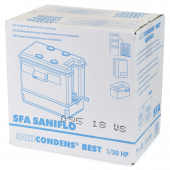 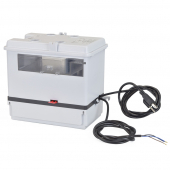 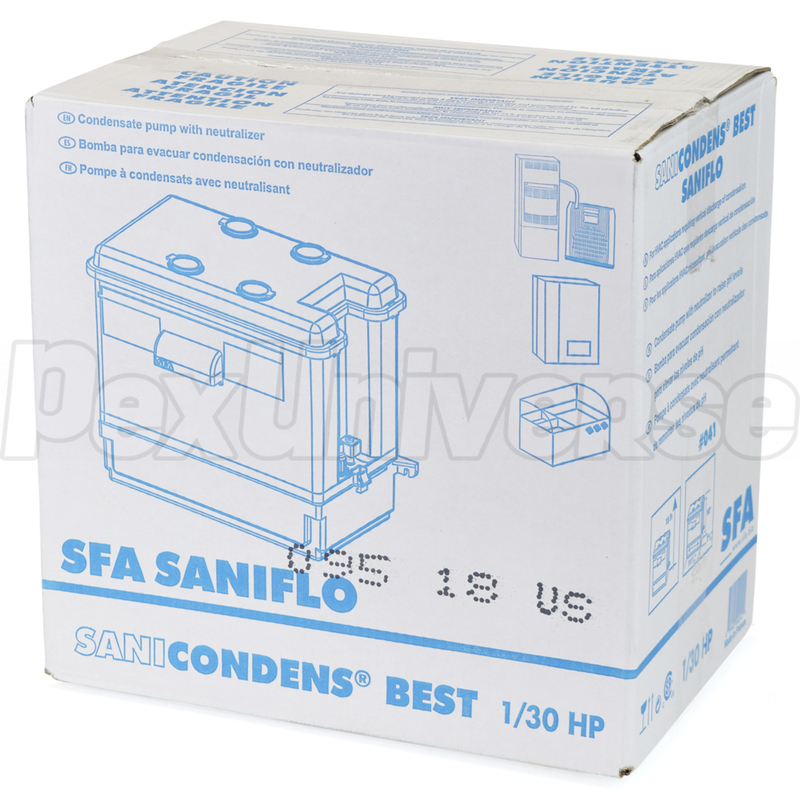 SaniCONDEST Best model combines a condensate neutralizer and condensate removal pump into a single product. 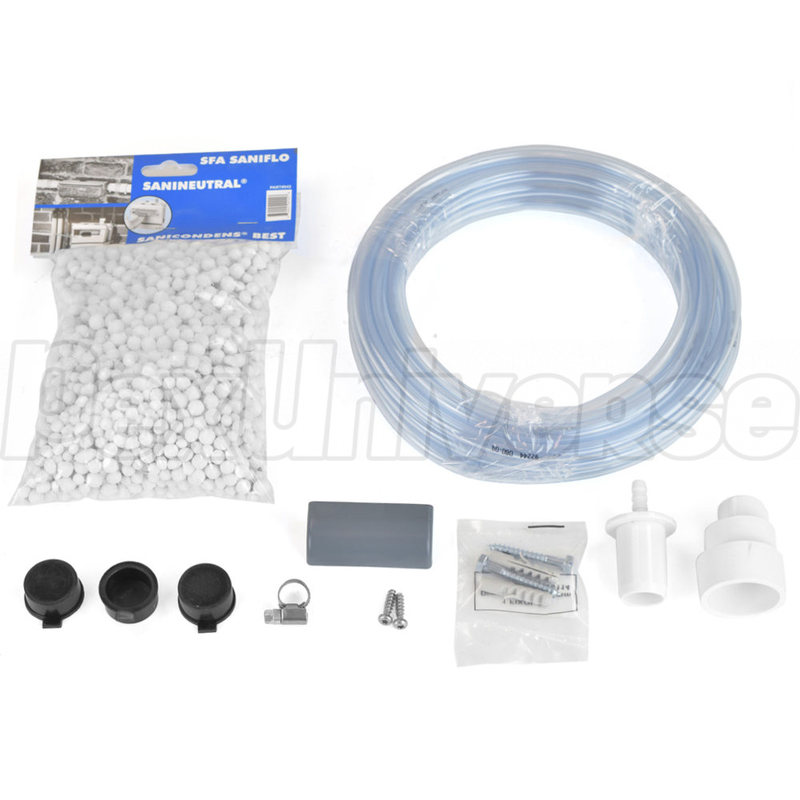 Includes 20ft of vinyl tubing and condensate media. Dimensions (L x H x D): 11-7/8" x 10" x 7-1/2"